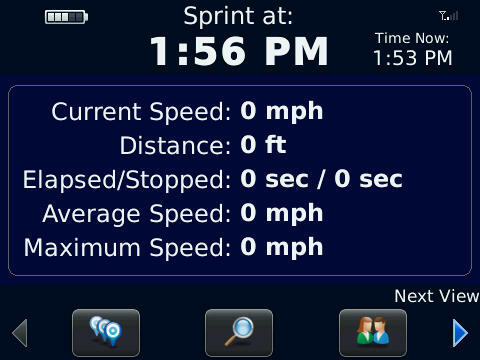 There is a new app in the BlackBerry Beta Zone called Traffic. So far this is a very basic app designed to give you details on your travel time and locations around you. 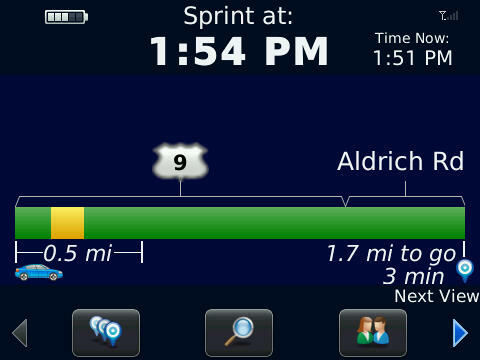 It utilizes the native BlackBerry Maps as well as help from NAVTEQ. his could be a decent alternative to other location and travel apps. However, the BlackBerry Traffic app looks prehistoric in comparison to such apps like Poynt. Nevertheless, this app is just in beta and hopefully we will see it drastically change and improve with time. Were you invited in the private beta? If not, sign up to the Beta Zone or see if you're eligible. now if I can get ATT to give up on the lock they have on the 9700 and TeleNAv i can get BB maps to work. This looks good. I wish it were in Canada - i'd love it! !